We carry halyard for outdoor flagpoles in several lengths, diameters and colors. 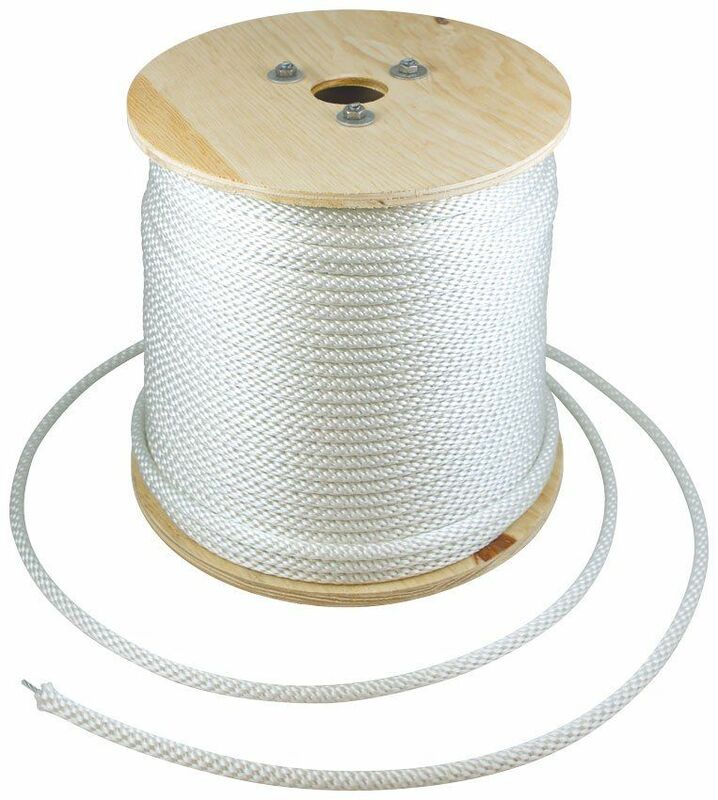 You can buy our pre-packaged halyard in fixed lengths or buy halyard by the foot and we will cut it for you. Please note that halyard is not returnable. How much halyard do I need? You'll want to get a length of halyard about twice the above-ground height of your flagpole. If your cleat is mounted at eye level, that will give you enough extra for making knots and wrapping the halyard around the cleat.